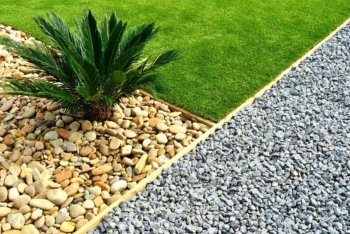 We are a premier provider of landscaping services for commercial and residential contracts including lawn care and lawn services for Highland Village, TX. From your first consultation with us, you will see that we begin by carefully listening to any concerns or needs you have regarding your property’s landscape. From small scale projects to many acres of property, we will tailor a program custom made to fit your goals, and provide excellent care for your grounds each step of the way. Ryno Lawn Care, LLC is a full service Commercial and Residential, lawn care, irrigation and design corporation. We have been serving the Highland Village & North Dallas area since 2006. Call for a Free Consultation before you start your landscaping project or just need weekly lawn maintenance. Please fill out the quote form for a free estimate.